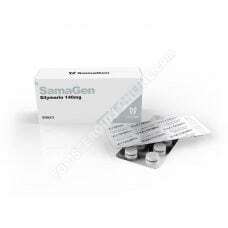 Taking oral steroids can make some stress in the liver. 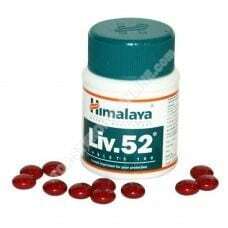 The category "liver protection" allows you to protect your liver against all harmful influences and to promote the reconstitution of healthy cells. 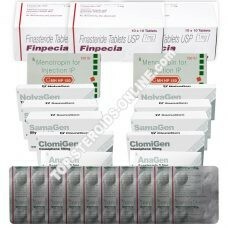 Top Steroids Online strongly advise you to use all the necessary protection to carry out your cure in all serenity.